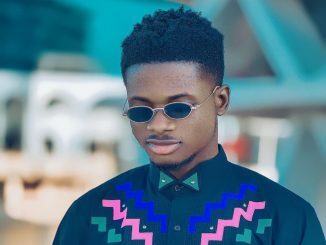 My greatest fear in life is to marry the wrong woman – Kuami Eugene reveals. 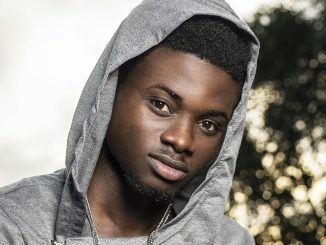 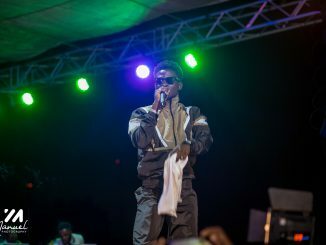 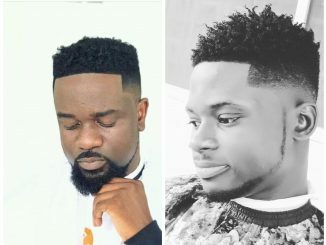 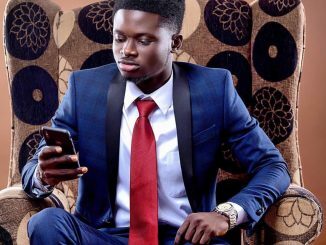 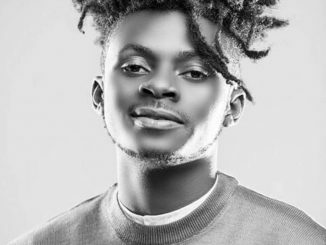 Get2Know: Fan Asked Kuami Eugene For A Verse, His Reply Would Shock You. 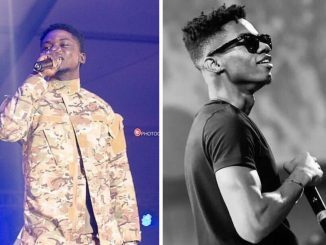 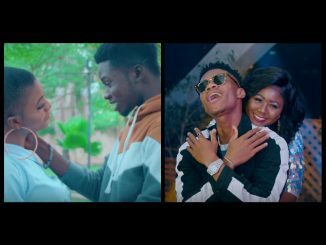 KiDi & Kuami Eugene Making Ghana Proud With Epic Performances in London, Belgium and Netherlands.